Learn the classic method for these iconic pastries, plus adjustments for baking them at high altitude. Neighborhood: Pine Creek, which is the very north side of Colorado Springs. Exact address provided when registration is complete. Learn everything you need to know about baking these ethereal French pastries in your own home at high altitude! 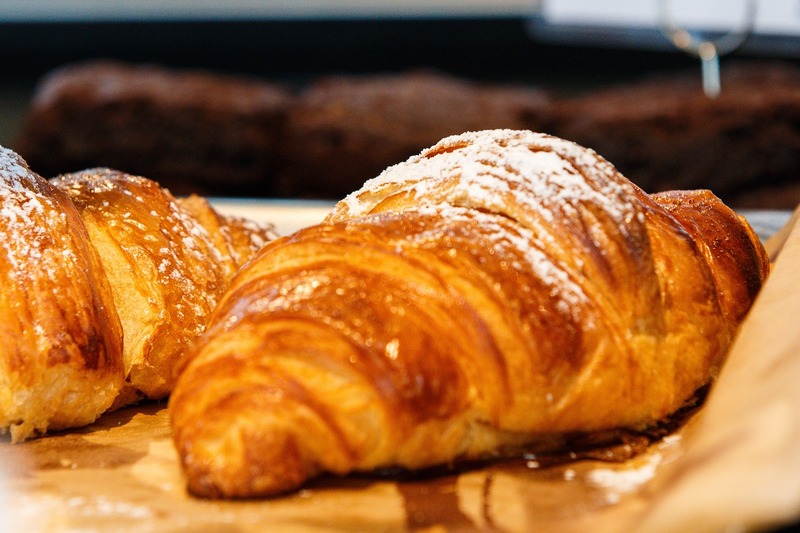 Taught by Leah Johnson, owner and baker at Le Petit Croissant and author of the award-winning cookbook “French Brunch At Home,” Leah’s flagship class teaches all about laminated dough, the right type of butter to use, adjustments required for success at high altitude, and much more. This is a hands-on, small-group class with plenty of personal instruction. Included in the price are handmade croissants and jam for snacking throughout the day, plus a delicious lunch. Take home 26 croissants for freezing, including the croissants you bake in class and the dough you take home to make more the next morning. This class has been rated 5 Stars on my Facebook page. activité rencontre montreal Bonuses rencontre en ligne international Get More Info https://mummiesclub.co.uk/bilbord/1377 rencontre gratuite mari http://toyotadostlari.com/?pizdfer=agence-rencontre-thailandaise&420=c2 rencontre tsonga http://www.commune-cailly.fr/filoime/krepost/162 dating after cancer uk PLEASE NOTE: The dough you take home requires 10 minutes of attention roughly every hour for 3 hours following the class. “These croissant are DA BOMB!! Sign up to learn to make them. Leah Johnson does a super fun and informative class. Leah, Your class was outstanding! Thank you for being so generous with the sample croissants in class as well as the baked croissants and the croissant dough we got to take home. I learned a great deal in your class and absolutely love your French at Home recipe book. Attending your croissant class was not only fun it was educational, fun and inspiring! Your croissants class was well worth the time/cost to attend. Thank you! I just took the croissant class yesterday and I came home with yummy baked goods, dough for myself and a new skill. Leah teaches a complicated task in a fun and low-stress environment. I will go back for other classes she offers and suggest to anyone that is curious about technical baking to reach out to her. She was wonderful! Any questions for the instructor?